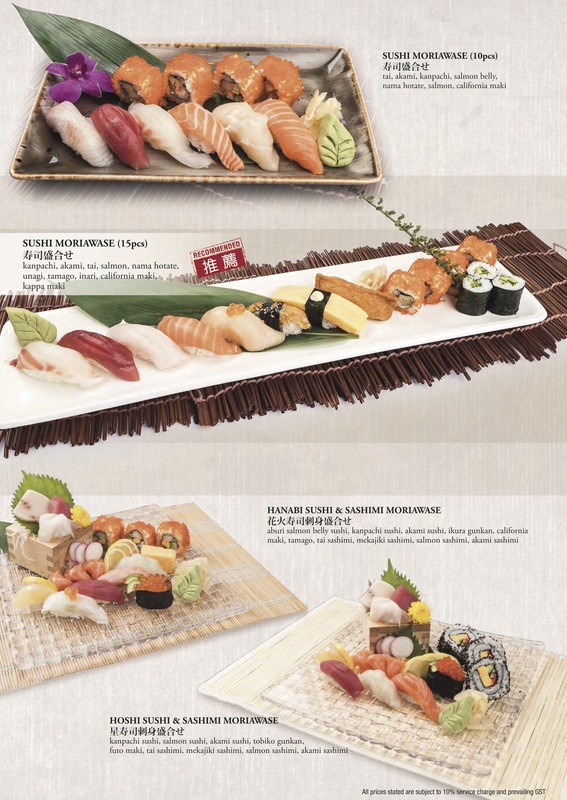 Get 42% off issho izakaya by purchasing this voucher today! I acknowledge that a maximum of 1 voucher can be used per reservation, per table. No splitting of table or bills allowed.